Boys Track- Terry Conwell of SW DeKalb, 400m- 46.78 & 200m- 21.30 @ Region 6-AAAAA. Boys Track- Jake Shewbert of Flowery Branch, 3200m- 9:06.50 & 1600m- 4:18.47 @ Region 8-AAAAA. Boys Track- Jackson Pearce of North Atlanta, 800m- 1:55.83 @ Region 7-AAAAA. Boys Field- Chris Jackson of Bradwell Institue, HJ- 6-10 @ Region 3-AAAAA. 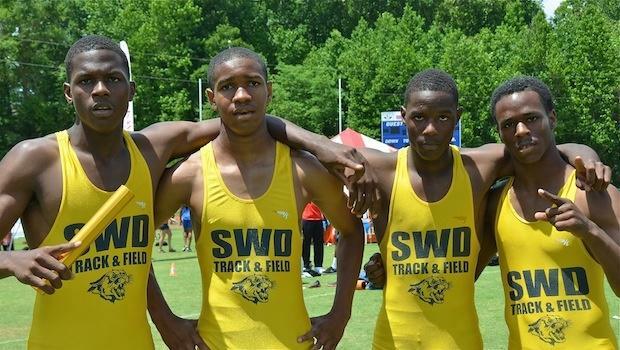 Boys Relay- SW DeKalb 4x400- 3:13.92 @ Region 6-AAAAA. 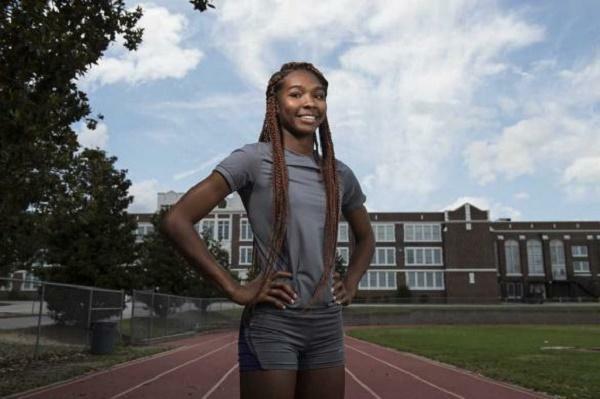 Girls Field- Natosha Jordan of Richmond Academy, HJ- 5-08 @ 2-AAAAA. Girls Track- Vivette Green of Alexander, 100m- 11.80 & 200m- 24.70 @ Region 4-AAAAA. Girls Track- Kayla Alexander of Chapel Hill, 100h- 13.85 @ Region 5-AAAAA. Girls Field- Megan Douglas of Union Grove, Shot- 44-08 & Discus- 132-07 @ Region 4-AAAAA. Girls Field- Alexis Farley of Starrs Mill, LJ- 19-02 & TJ- 38-10 @ Region 4-AAAAA. Girls Field- Madeline Hammond of Starrs Mill, HJ- 5-08 @ Region 4-AAAAA. Girls Relay- North Springs 4x400- 3:46.06 @ Region 7-AAAAA.